Dawn Williams has been selling homes in Mount Dora for 23 years. Her knowledge and first hand experience in the Mount Dora area make her the perfect choice to assist you with all of your real estate needs. A consistent Multi Million Dollar producer, Dawn has sold Lakefront, Luxury , Commercial, Equestrian and her favorite, downtown Historic Homes, to literally hundreds of satisfied customers. 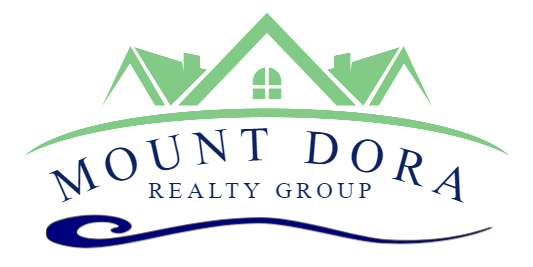 Dawn is a Broker Associate and owned her own real estate firm in downtown Mount Dora from 2006-2014. 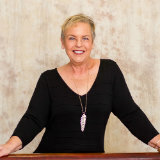 Dawn Williams was named Small Business Person of the year in 2009 and 2010 by the Mount Dora Chamber of Commerce. Dawn is well connected, well received and ready to help you find the perfect property! Dawn is married to Britt Williams and they have two children, Tyler and Ashley. They were also blessed with their first grandchild in August of 2015, Miss Harper Katherine. They share their downtown Mount Dora cottage with to three rescue dogs, Shuggie ,Callie and Jack. On weekends, you can find Britt and Dawn at local Mount Dora markets scouring for antiques or spending time with their family. During football season, you better be an Auburn fan if you come calling! War Eagle!